What does a candidate’s body language tell you? Christian Campanella (CC), Pernod Ricard Winemakers’ global HR Director: Body language is an important part of the interview. It can say a lot about you. Used with the right language, you can make your message more powerful if it is combined with non-verbal communication. It is also important for the interviewer to remember that body language needs to be put into context. For example, someone from a Spanish background might act differently to someone from a French background, so this needs to be considered when evaluating the interview. Body language is most effective when you are being a true representation of yourself and push yourself in the right measure – there is no need to be an actor in an interview. Lisa Morris (LM), Hays recruitment’s senior regional director for SA: It can indicate if they are nervous or confident. How do you assess a candidate? CC: There isn’t a ‘one size fits all’ solution. 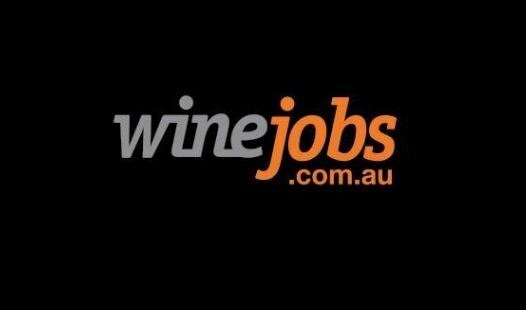 Having said that, there are internal procedures that Pernod Ricard Winemakers will go through to recruit for prospective candidates and ensure we bring the right people into the business. As part of this process, we will conduct interviews, personality testing, psychometric testing and sometimes add a creativity component. For graduates, we also hold an assessment day so they are able to gain an understanding of the culture. It’s really important we find someone with the right cultural fit for our business, someone who supports our ethos and is genuinely passionate about the role they’re applying for. LM: Through behavioural interview questions. These often being with, ‘tell me about a time when…’ or ‘describe an occasion when…’. Employers ask behavioural questions to establish various core competencies relevant to the role such as teamwork, creativity and innovation, decision-making ability, business awareness or conflict resolution.